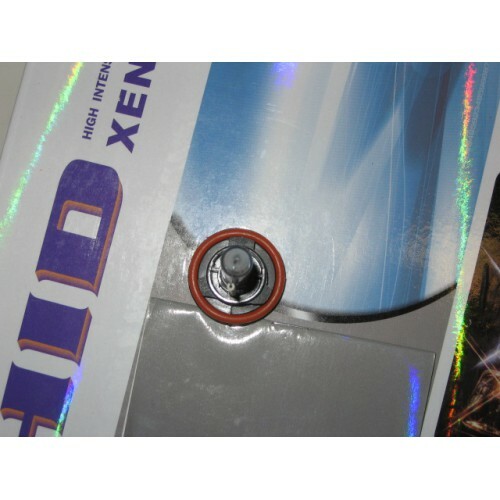 This slim ballast HID kit replaces H9 halogen bulbs for your vehicles. This is a complete HID kit, everything included is plug and play, there is no splicing or cutting wires. 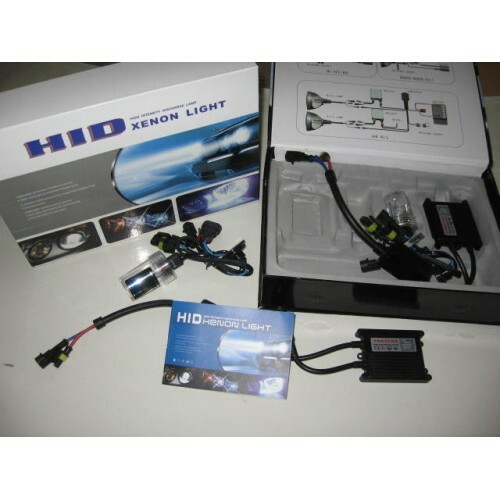 HID Kit Includes: 2 AC Digital Slim HID Ballasts, 2 AC HID bulbs, 2 ballast mounting plates with hardware, Instruction booklet, and all appropriate wiring harnesses. HID kits are 35W AC unless otherwise specified, these kits draw less wattage than stock Halogen bulbs and have no need for a relay harness. 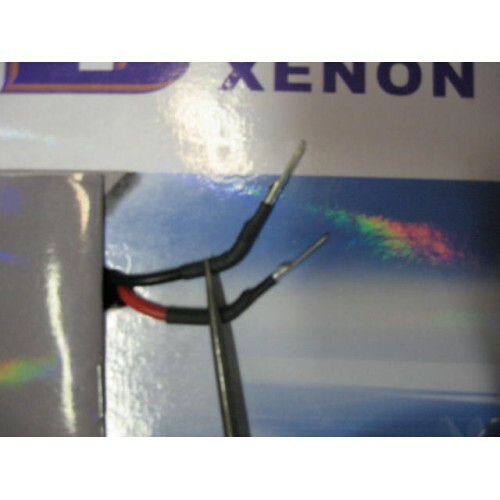 We do recommend Relay Harnesses for 55W kits. 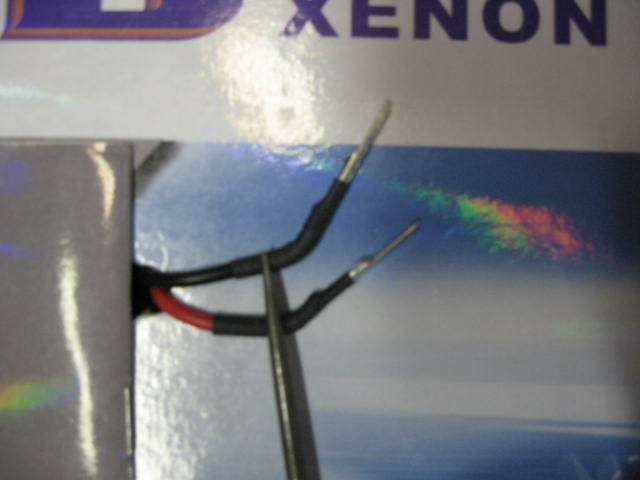 AC Ballasts, AC ballasts last longer, dont allow bulb flicker like DC ballasts and extend bulb life. 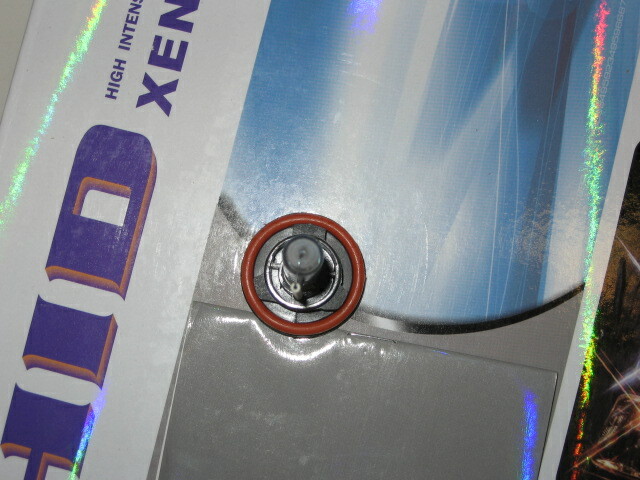 Water Proof, Dust Proof and Heat Proof, These come with the grommets that some applications need for installation. Important Information: Please be sure to check our HID information Page in the right toolbar, some vehicles require special harnessing or warning cancellers to operate properly. All Kits come with a Lifetime Limited Warranty, please see our Warranty Page and review its terms and conditions before purchase.